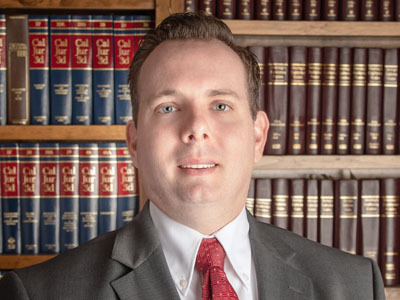 Keith R. Wood is an Associate Attorney practicing law with the Calone & Harrel Law Group, LLP, since June 2014. Mr. Wood obtained his B.A. from the University of California at Riverside and received his J.D. from Western State College of Law in 2010. Mr. Wood graduated from law school second in his class and was awarded the Dean Maryann Jones Achievement and Leadership Award, recognizing outstanding service and superior academic achievement. Following law school, Mr. Wood worked as an associate attorney for the largest consumer bankruptcy law firm in the country and brings extensive knowledge of Chapter 7 and Chapter 13 consumer bankruptcies. Mr. Wood concentrates his practice on consumer and business bankruptcies, representing individuals against IRS and FTB collections, business law (including collection of outstanding receivables), and civil litigation.